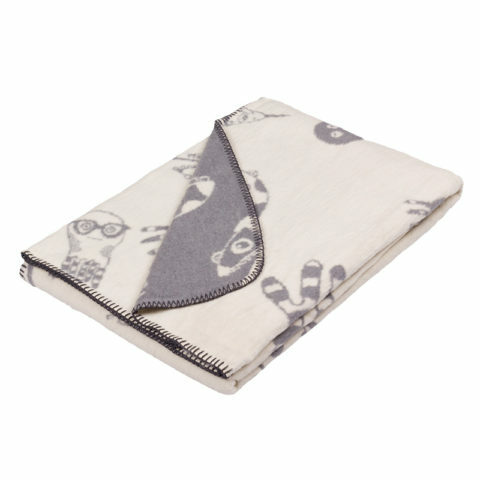 Autumn calls for warm drinks, lovely blankets and time to curl up in your favorite corner with a book – either alone, or reading aloud with your kids. 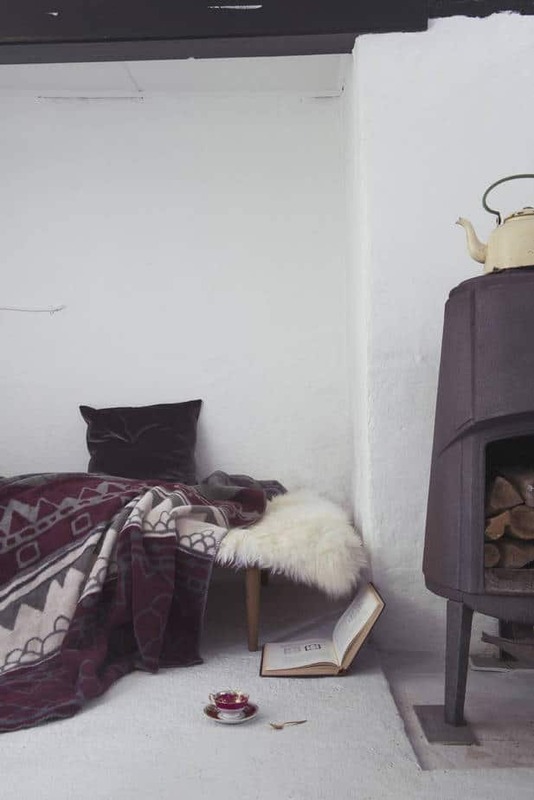 A favorite reading corner with our “Landscape”-style blanket from the 2014 “Walk the traditions”-collection in olive/sand/dark grey/bordeaux combination. 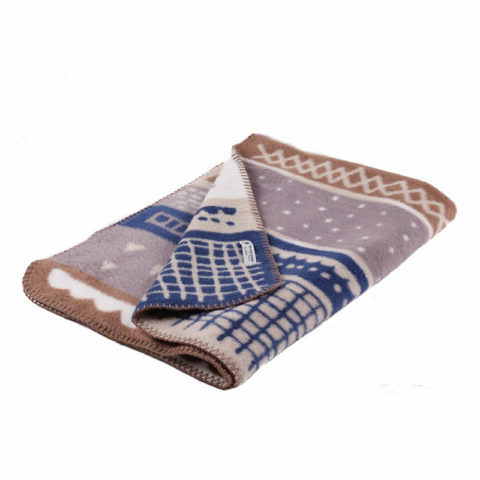 As always, it is produced in the softest GOTS-certified organic cotton, and coloured with gentle, natural, non-toxic dyes. 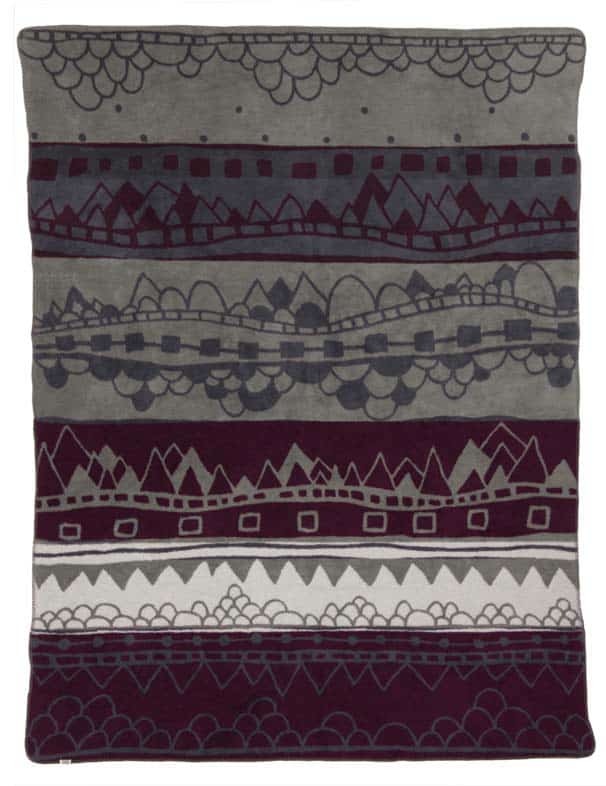 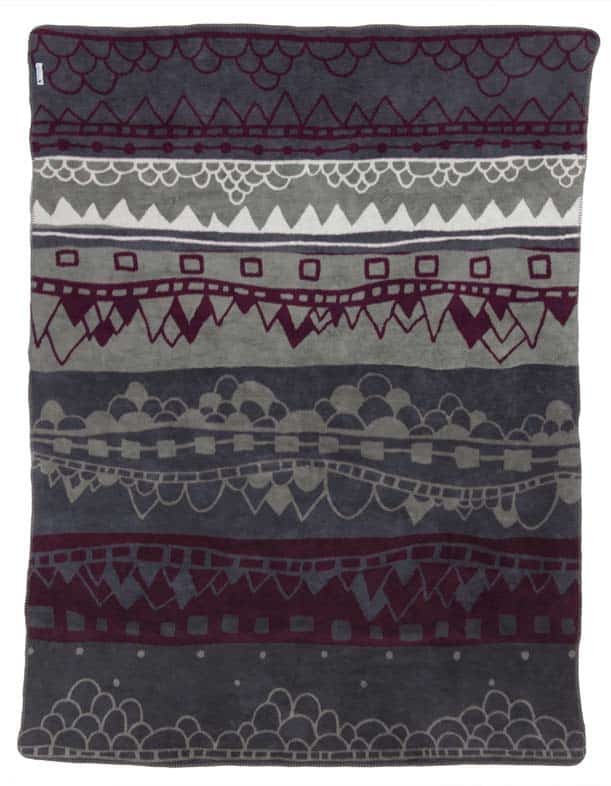 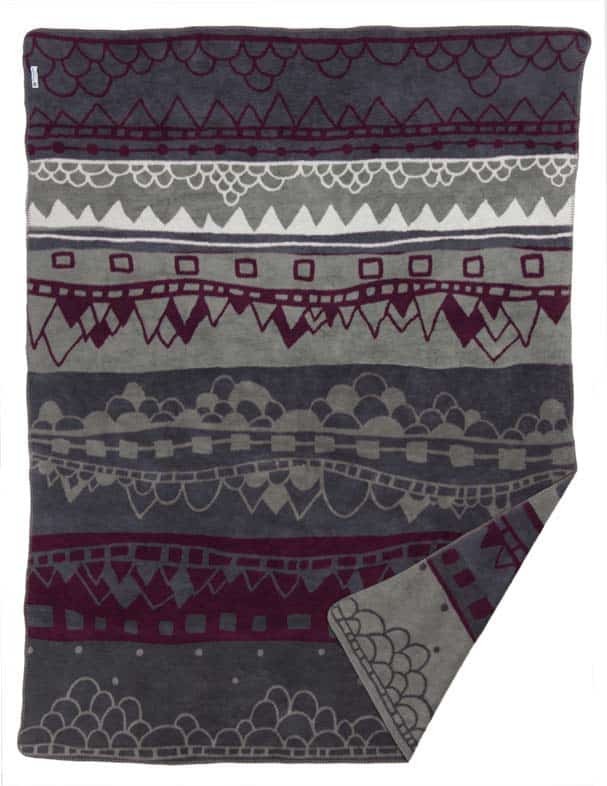 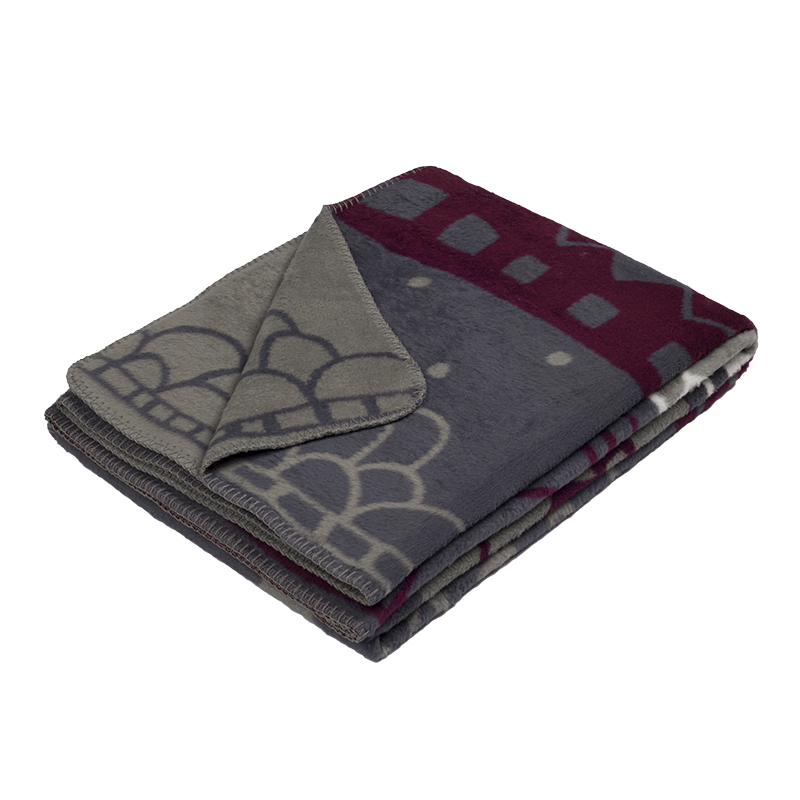 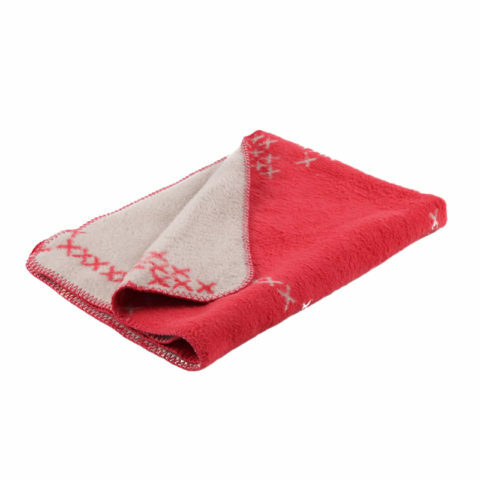 This bed throw in brushed GOTS certified organic cotton is luxurious and extra worm and soft. 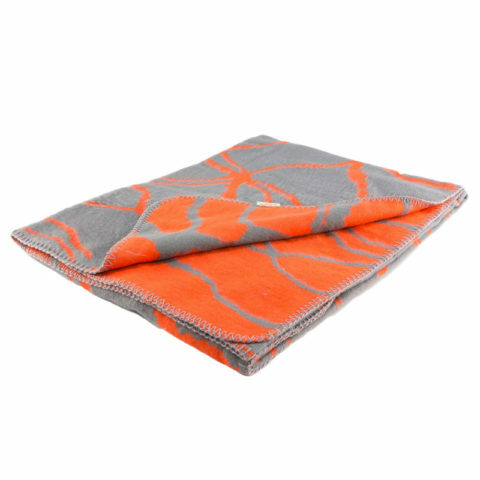 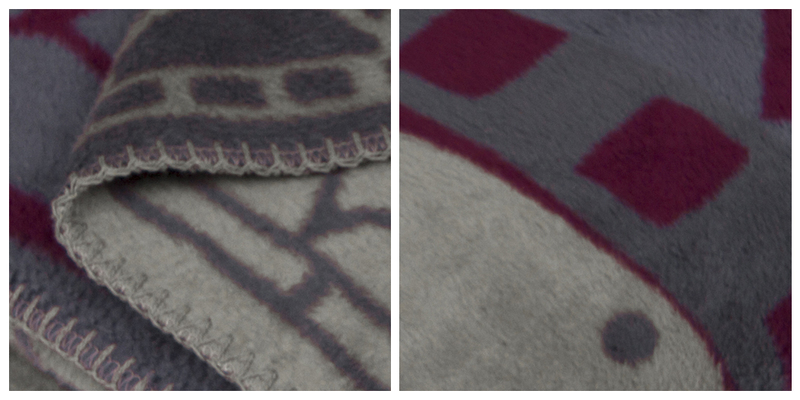 Ducking soft premium brushed cotton blanket designed with a cultural diffusion of eclectic ethnic patterns and prints that allude to a story, an adventure, a journey.